Brown's Holiday Park is a lovely clean and quite site ideally located to explore North Wales. This is a 6 berth caravan with double glazing, private garden area, parking bay and veranda. 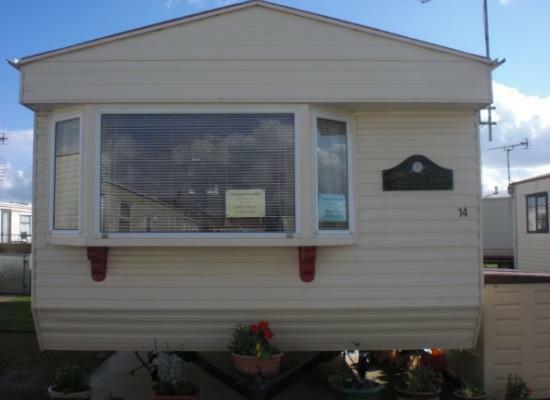 We also own caravan no32 on Browns Holiday Park ref 5880. Browns Holiday Park is a lovely clean and quite site ideally located to explore North Wales. This is a spacious caravan with central heating, double glazing, garden, parking bay and veranda. Also own caravan No2 on Browns Holiday camp, ID 2739. £50 Deposit Required to secure booking, £50 Deposit Required via PayPal. 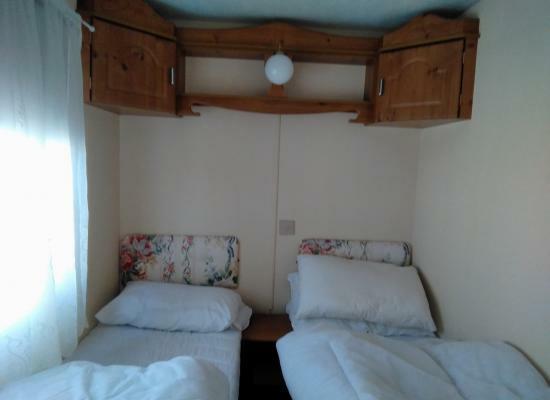 Lovely 2 bedroom caravan based on Browns Holiday Park in Towyn, North Wales. Within walking distance of pubs, arcades, tir prince market, fairground, beaches & shops. Browns Holiday Park is situated in an area that is renowned for natural beauty, with a wide range of beaches, valleys and countryside walks within minutes of the park. The static caravans on this page offer privately owned holiday accommodation on Browns Holiday Park. If you fancy doing some shopping while enjoying your caravan holiday or want to visit local attractions then you will be spoilt for choice. As Browns Holiday Park is located in Towyn you are surrounded by seaside towns for days out, plus a large choice of attractions located throughout North Wales suitable for the whole family.